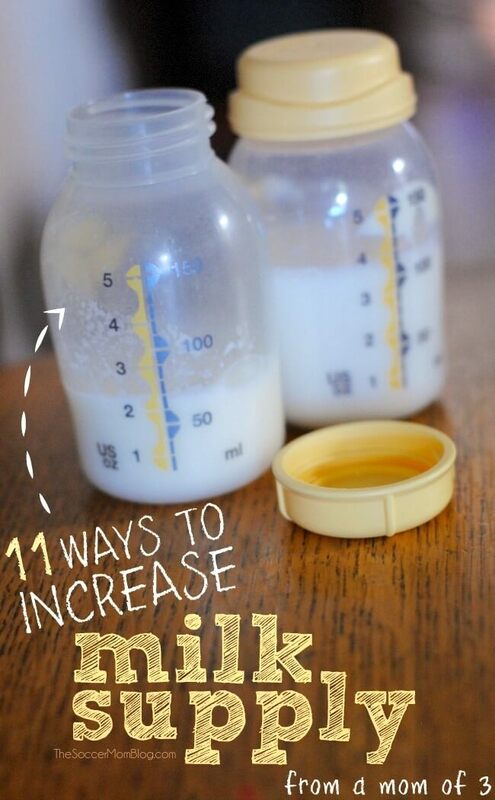 Inside: 11 ways to increase breastmilk supply for breastfeeding success. Sponsored by the Texas WIC Program. With my first baby, I thought breastfeeding would be easy. It’s natural after all, so surely both baby and I would instinctively know what to do…right? Breastfeeding is often confusing, challenging, and can even be a tad painful in the first days and weeks after your baby’s arrival. But I promise that it can and does get easier! I breastfed my firstborn until she was almost 2 years old, even while working a full time job outside the home for the first 6 months. As I write this, I’m two months into breastfeeding my youngest daughter, and I hope to make it just as long with her. Because I write often on the blog about breastfeeding, I’ve learned that many other moms also dealt with some of the same challenges I did. One of the most common worries new moms share with me is they think they’re not producing enough breastmilk. This perceived low milk supply can cause nursing moms to feel discouraged about their efforts or to give up breastfeeding altogether. It makes me so sad to hear when a mama gives up on her breastfeeding goals! 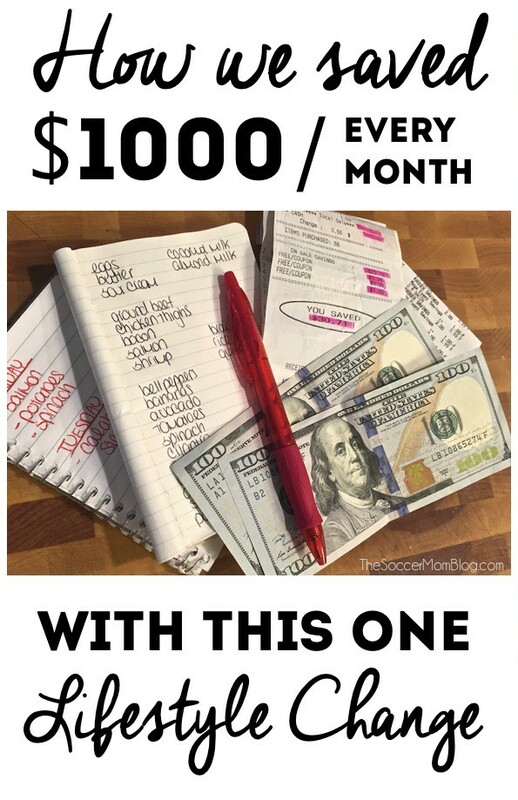 Because I know what it’s like to try to figure things out on your own, one of my passions is to help provide encouragement for other moms so they don’t have to do that too. Breastfeeding offers so many health benefits for your baby, and for you too — which is why it’s so important to do so for as long as you can. Breastmilk is the best food for infants and small children because it contains hundreds more ingredients than formula that help babies grow and resist illness. Breastmilk makes your baby less likely to experience digestive problems, such as gassiness, constipation, and colic. Your body senses what your baby needs and customizes your breast milk to meet those specific needs. Breastmilk also changes over time as your baby grows and their needs change. Truly amazing! Breastfeeding strengthens your baby’s immune system, so they’re less likely to get sick. For example, breastfed babies have fewer ear infections than babies who are not breastfed. This is what surprised me! Not only is it incredibly nutritious for babies, breastmilk also provides numerous health benefits for moms too. Breastfeeding burns up to 600 calories a day, so it can help you lose the baby weight. Believe it or not, breastfeeding can also help prevent diseases in mothers too! 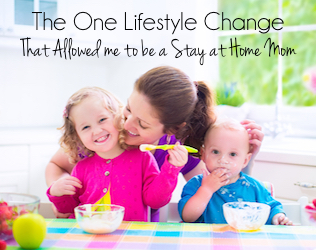 It lowers mom’s risk of breast and ovarian cancer, heart disease, and diabetes. All health benefits aside, breastfeeding is awesome because it is totally FREE! Plus you can breastfeed anytime, anywhere, without taking extra time to mix up formula or warm up bottles. Low milk supply is actually not as common a problem as you might think — a recent study found that only about 15% of new moms truly experience low milk supply. What’s more likely to happen is that the milk supply is there to begin with, but decreases over time due to a number of different factors. The good news is that we can control most of them! Breastmilk production is a supply and demand process. The more your baby drinks, the more your body will make. Nurse your baby as soon as you see any hunger cues (bringing hands towards face, rooting with mouth, fussing). When baby begins to slow or stop nursing on one side, offer the other breast. Continue each nursing session until your baby releases their latch on their own. 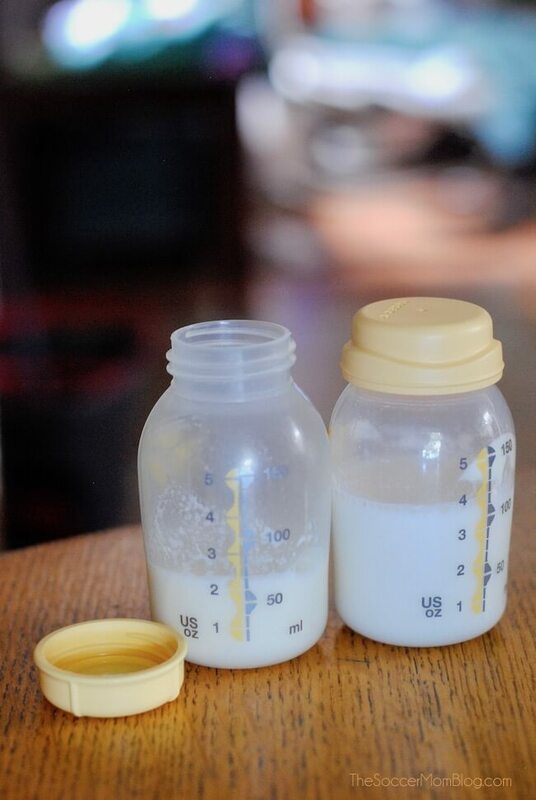 If your baby finishes nursing and you still feel you have milk in one (or both) breasts, massage those areas then use a breast pump to get out any remaining milk. This lets your body know that all of the milk is needed, and it will continue making that much or more. Avoid supplementing with formula unless absolutely necessary. After my second c-section, I was so groggy that I wasn’t able to provide my baby’s first feeding, so I instructed the nurses to go ahead and give her a bottle of formula for her safety. However, as soon as I was awake, we switched to exclusively breastfeeding to get my supply going. Note: Infants younger than 6 months should not be given water or any type of solid food. I’m a firm believer in not waking a sleeping baby. However, in the first couple weeks when you’re trying to establish supply, frequent feedings are essential. While we were still in the hospital, my nurses encouraged me not to let my baby go more than 3 hours between feedings. Otherwise your body might think your baby doesn’t need that milk and your supply may decrease. Plus, feeding often can help your baby regain the weight they lost in the first few days after birth. Breastfeeding takes a lot out of you, literally. Your body will likely need more water than it normally does while you are nursing. Drink to thirst, and always make sure that water is readily available. For example, I carry a reusable water bottle with me everywhere I go — that way I can sip water while I breastfeed. Lack of sleep and stress can lower your body’s ability to produce breast milk. In fact, this may be the main reason that many women think they have low milk supply, when in fact stress is keeping their body from producing to its fullest potential. Using a breast pump between feedings can “trick” your body into thinking more milk is needed, thus upping breast milk production. 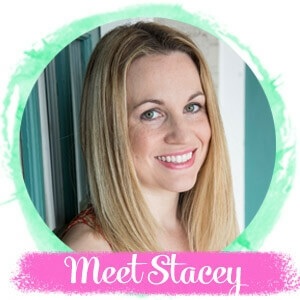 You don’t necessarily need to pump between every feeding, rather, you might choose a time that your baby usually goes longer, like their first block of sleep each night. This will also help you build up a breastmilk stash for times you may need to be away from your baby during their usual feeding time. Aside from being detrimental to your health, smoking can get in the way of your breastfeeding goals. Smoking has been shown to decrease milk supply as well as slow your let-down reflex. If you smoke and you’ve noticed issues with your milk supply, this is just one more reason to kick the habit! Certain medications, including hormonal birth control, can decrease milk supply. If you plan to breastfeed, talk to your doctor about any medication or birth control you may be taking. If you feel like you’ve tried everything and still have concerns about your milk supply, make an appointment to speak with a lactation consultant. Texas WIC Lactation Support Centers offer expert help from International Board Certified Lactation Consultants and registered nurses. I didn’t know this with my first baby, but WIC Lactation Support Centers services are free for all moms! What an amazing resource! 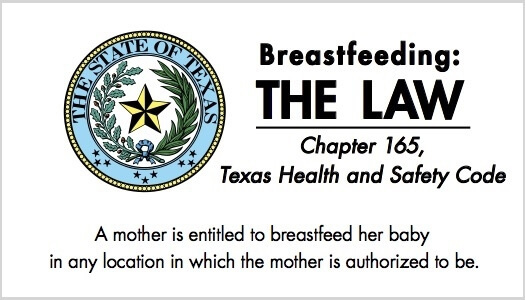 CLICK HERE to find the center nearest you or call the Texas Lactation Support Hotline (AKA BREASTFEEDING HOTLINE) at 855-550-6667. TIP: There’s no need to wait until there is a problem to speak with a lactation consultant. In fact, it can be helpful to get breastfeeding advice before your baby is born or soon after birth to ensure that everything goes smoothly. Since you can’t see how much milk your baby drinks when they breastfeed, it’s easy to worry if they are getting enough to eat. They are gaining weight steadily — Your baby may lose weight immediately after birth while your supply comes in. In fact, both of my babies lost a full pound in the first couple days after they were born, but they gained it all back (and then some) with consistent nursing. It can take 2-3 days for your milk to fully come in, but during this time your body produces nutrient-dense colostrum, which will sustain your baby. When your milk production kicks in, your baby will start to gain weight again. They are making wet diapers — You want to see one or two wet diapers in the first couple days and then after that you want to see three wet and three poopy diapers on the third day, four wet and three poopy diapers on the fourth day and five wet and three poopy on the fifth day. With breastfed babies, by day six it’s common for them to poop in every diaper and the color of the poop matters. In the beginning it will be black sticky poop, then it will be greenish and then it will be yellow and seedy as breastmilk comes in. 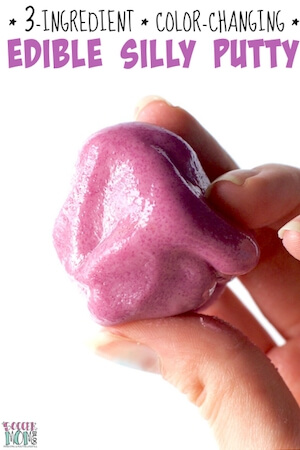 Good news, breastmilk poop isn’t very stinky. If they had to choose between a screaming baby and a nursing mother, I think 99% of your fellow airline passengers would prefer that you go ahead and breastfeed. Not that their opinion really matters, but the point is that there a lot of things that are more noticeable than a breastfeeding mom and baby. I honestly don’t think anyone on the plane with us even saw what we were doing. If your baby is hungry, you have the right to breastfeed them when and where you need to do so. Visit BreastmilkCounts.com for more FREE breastfeeding resources! That’s Great! 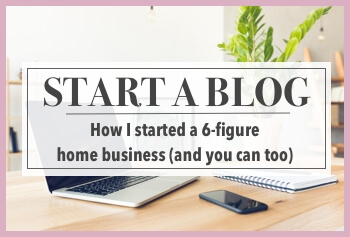 🙂 thanks for sharing this tips.This is very helpful blog .I really like it :).